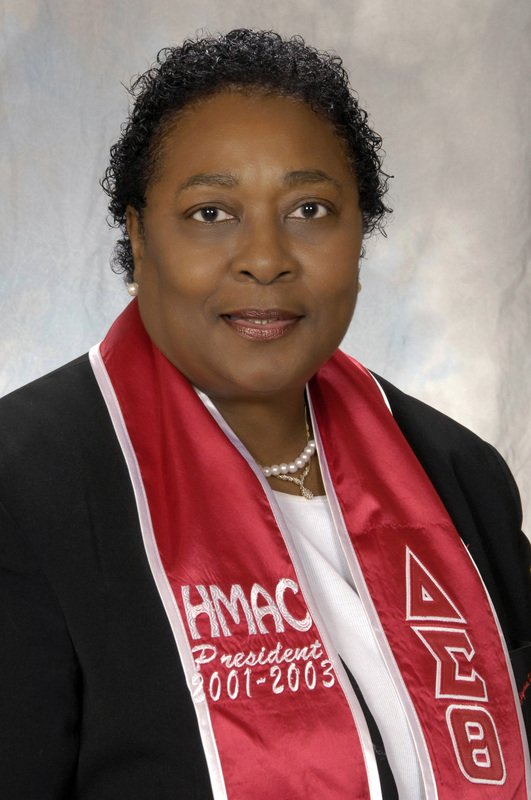 Past Presidents - Houston Metropolitan Alumnae Chapter of Delta Sigma Theta Sorority, Inc. The Past Presidents' Council consists of the past presidents of HMAC. They serve on the council to maintain a continued support system for the Chapter through a unified effort of encouragement, support, and consultation and will continue to help achieve the goals of the Chapter by leadership and example.